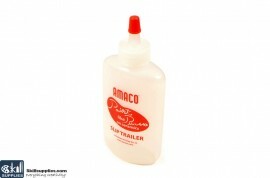 Engobes, glazes, and casting slips flow smoothly from an Amaco Slip Trailer to decorate pottery. 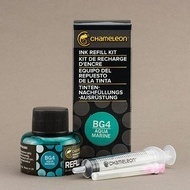 For metal enameling, it is a handy water or gum solution dispenser. Capacity is 2 oz.